Downtown Minden has remained mostly unchanged throughout the decades. It took a while for Esmeralda Aveue to fill out, with buildings being built one at a time, but ever since the first rush of construction there have been few additions and few removals. The street largely looks the same as it did 100 years ago. One of the most visible buildings in downtown Minden, just because of its location, is this one. 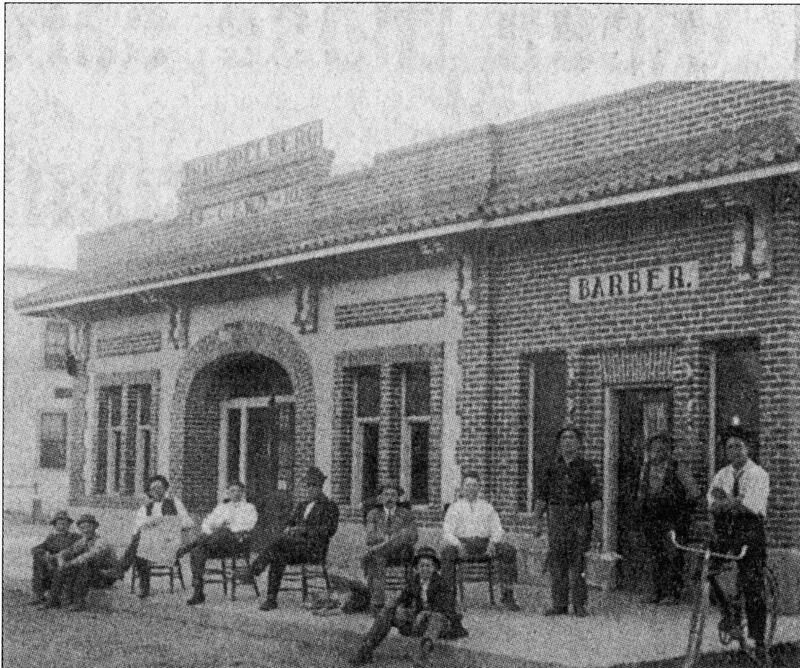 Located right on the triangular wedge where Esmeralda Avenue, the main street through downtown, meets Railroad Avenue, now Hwy 395, the Heidelberg Bar was built in 1910, its distinctive arched brick facade acting as a welcoming gateway to downtown. In this photo, taken soon after opening, bar patrons gather on the sidewalk for a photo. During Prohibition alcohol was no longer allowed to be sold, so this space transformed into a grocery store, and a soda and ice cream parlor. Soon after Prohibition ended it was a bar again. In 1941 it was renamed the Pony Express Saloon, and it kept that name for 60 years despite passing through the hands of many owners over that time. Around the turn of the Millennium the name “Pony Express” came down from the building. 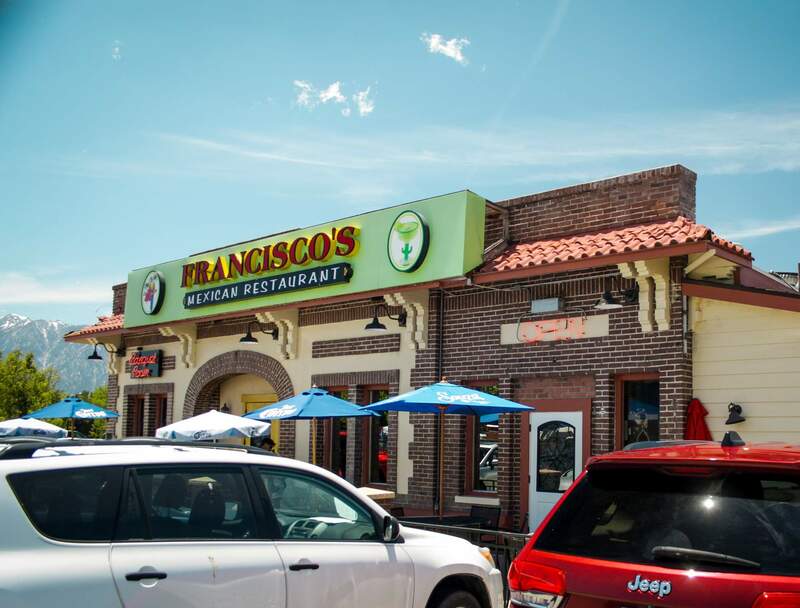 In its place Francisco’s Mexican Restaurant was opened. This restaurant has enjoyed enduring popularity, not only remaining open in downtown Minden for almost two decades but also opening a second location in Carson City. And the arching brick facade remains pretty much unchanged from the year 1910.